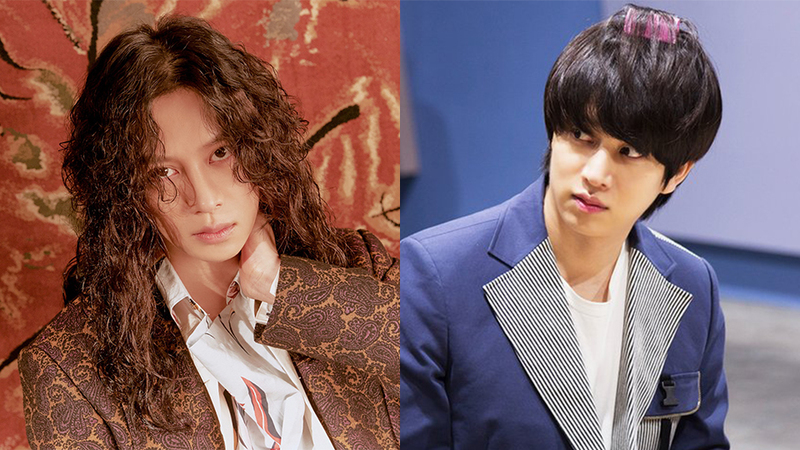 Heechul shared his feelings to be sitting out on his group's activities. 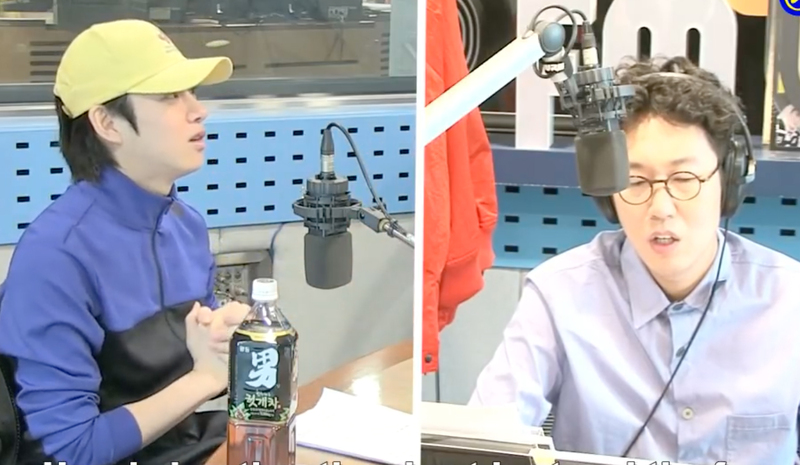 Heechul recently guested on a radio program hosted by fellow 'Ask Us Anything' cast, Kim Youngcheol and talked about not promoting with his members in their 'Lo Siento' activities. He talked about how he isn't able to participate in activities that requires him to exert force on his legs due to the injury got since Super Junior's early debut days. Heechul shared how he felt when he was waiting behind for his time to go on stage in the past and how it is different right now. He shared, "During that time, even when I only appeared on stage for 4 seconds, I was like, "Okay, I mean I am Kim Heechul. This is my stage." He added, "Now that I am older and became nicer during 'Black Suit,' and explained how he didn't like doing things half way therefore he decided to take himself out from the promotion.